Roller blinds are a classic choice for window dressings and are perhaps the most known-type of blind. Their popularity is easy to explain as there are many different benefits to this style of blind, particularly its versatility. For instance, blackout roller blinds provide an excellent solution for preventing unwanted light from entering a room. The pattern of the blind itself can make a subtle or more striking contribution to your decoration. Roller blinds are a classic choice for window dressings and are perhaps the most known-type of blind. Their popularity is easy to explain as there are many different benefits to this style of blind, particularly its versatility. 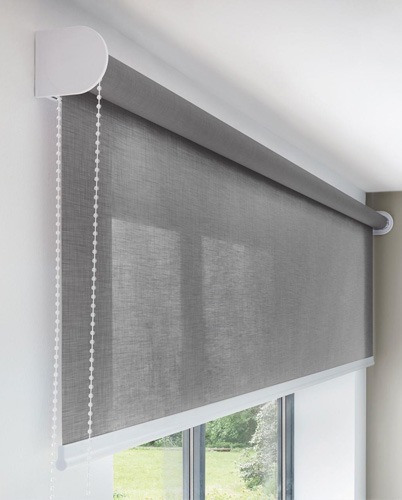 For instance, blackout roller blinds provide an excellent solution for preventing unwanted light from entering a room. The pattern of the blind itself can make a subtle or more striking contribution to your decoration. 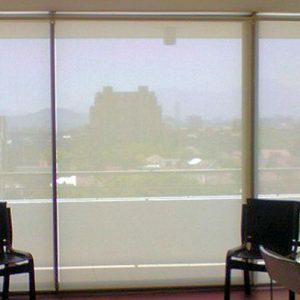 Custom Made Roller Blinds come in blackout, translucent and sunscreen options. They are mounted on a metal head-rail and operated with a side chain or spring mechanism. 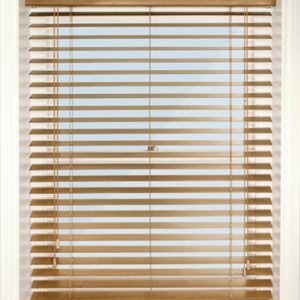 Cheaper and ready made blinds often come with a PVC pole instead of a metal head-rail.